Universal Vision Group – Is New York Ready!? 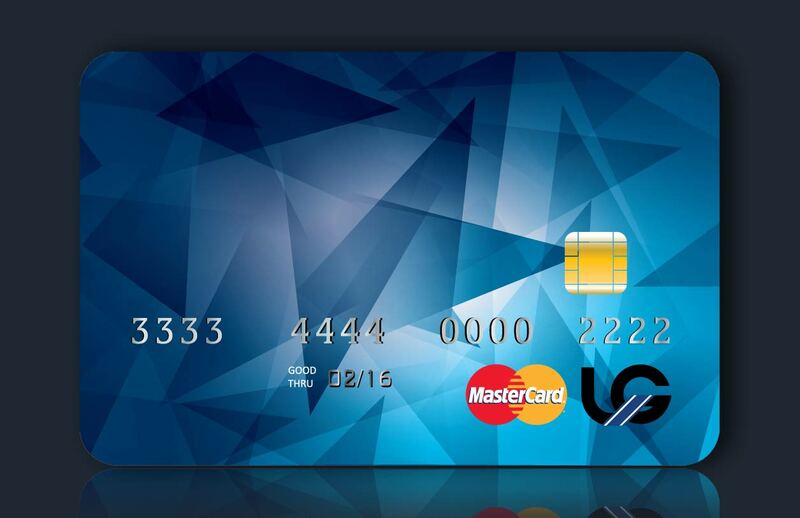 Universal Vision Group is a leading provider of international multi-currency pre-paid cards to both corporate users and consumers on its proprietary software that offers a complete Tier 1 pre-paid card issuer processing infrastructure. The company is also e-commerce Payments Systems Provider with multiple banking relations and clients across America and internationally. NEW YORK, NY–(Marketwire – Apr 2, 2012) – Universal Vision Group Inc. (UVG), a leading provider of prepaid cards and e-commerce software, is pleased to announce that it has reached an agreement with Webteh d.o.o. and its founders whereby Webteh will become a wholly-owned subsidiary of Universal Vision Group as it expands globally.